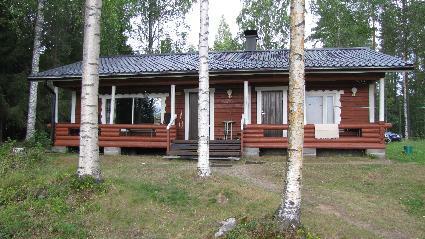 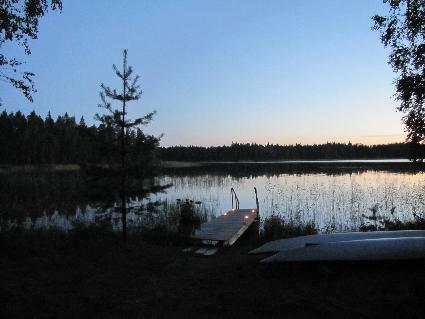 80 km north-west of Kuopio, L.Nilakkajärvi 30 m (length 40 km, width 5 km), hard moraine/stone bottom, own boat. 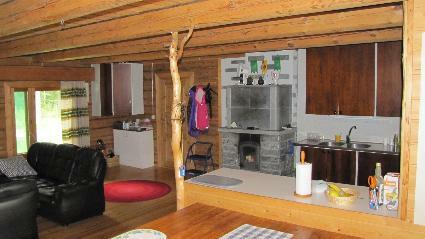 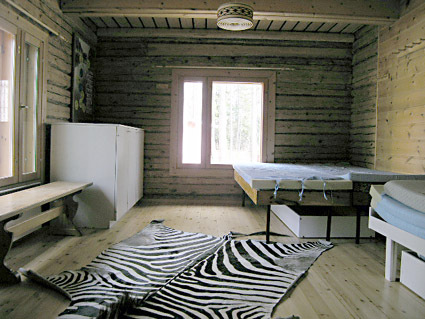 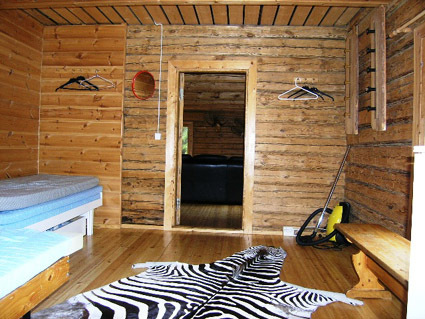 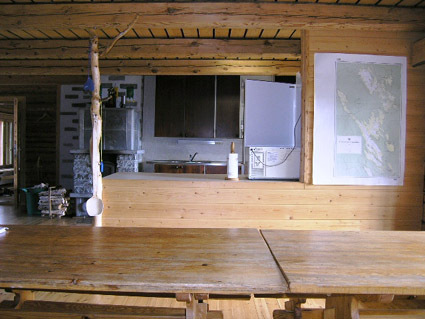 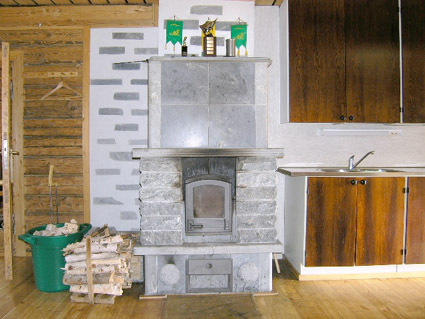 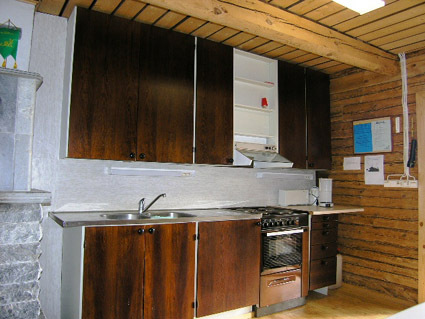 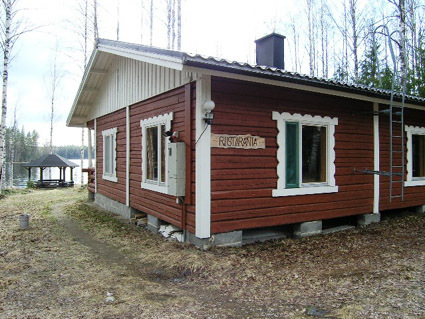 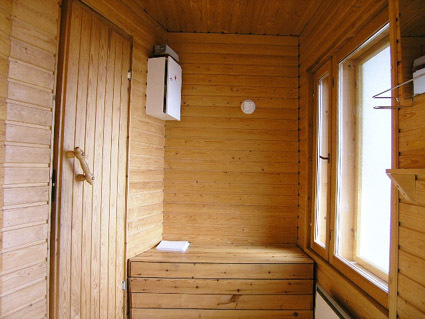 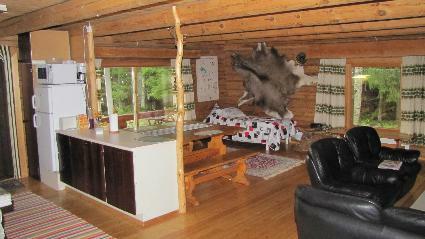 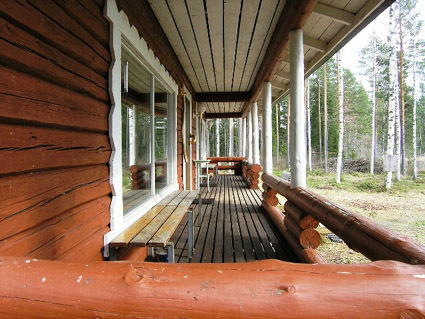 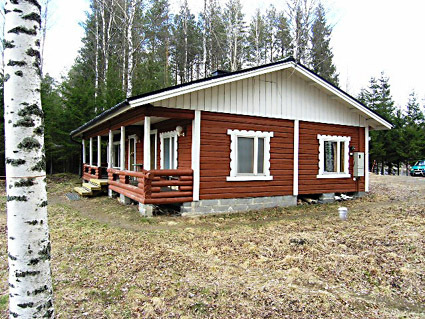 Log cottage 1990, living room/kitchen 2 beds and 2 extra beds, bedroom 2 beds and 2 extra beds, sauna, washroom, dressing room, open porch. 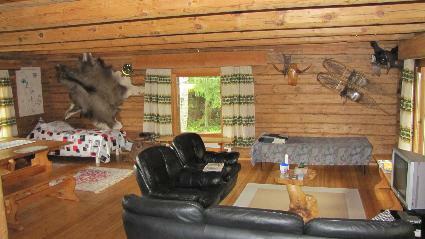 Cottage owned by hunters, on lake shore. 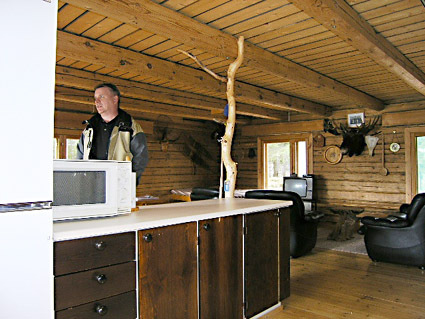 Cottage living room/kitchen furnished in hunting style. 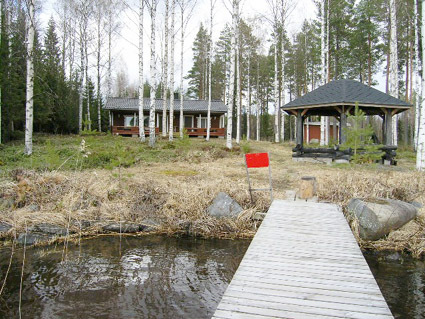 Plot level, with birch trees, natural grassy area between cottage and shore. 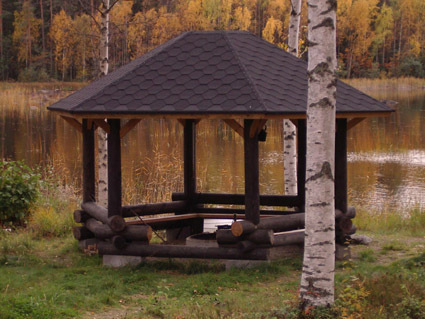 In yard fuelwood store, on lake shore grill tepee and jetty. 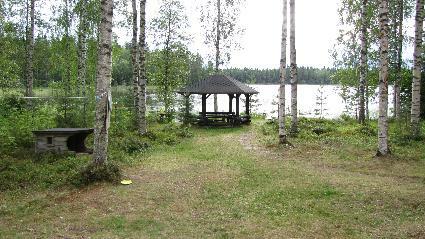 Shore has moraine and rather stony bottom around jetty and at its end. 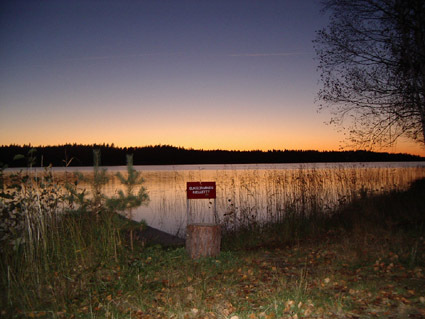 Diving from jetty is forbidden! 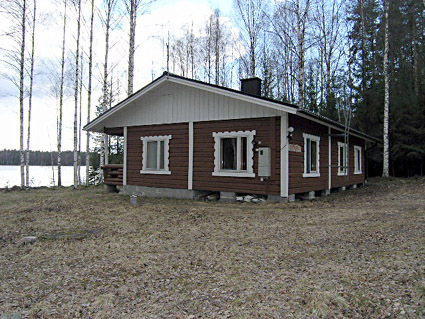 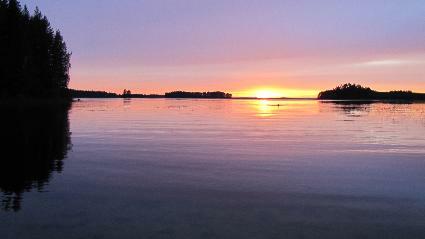 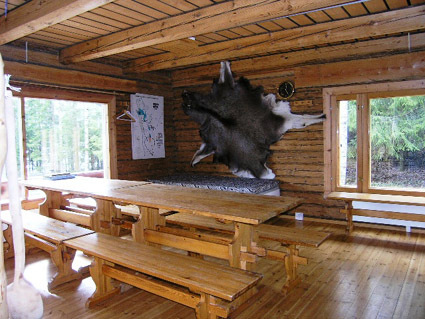 Lake Nilakkajärvi is famous for spoon trolling; fish species include pike, zander and trout. 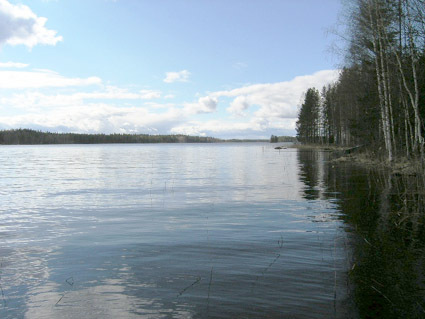 Lohimaa rapids fishing location is 14 km away. 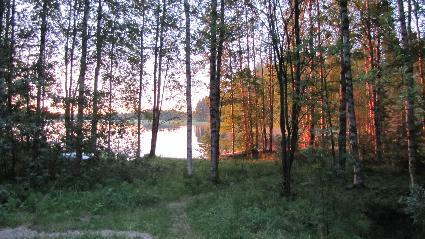 Berry forests are close by, with ideal hiking/roving terrain. 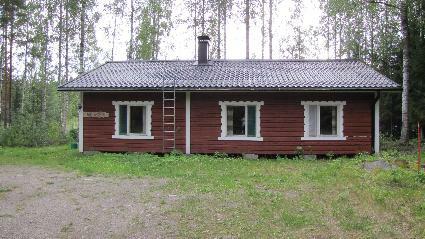 Lepikon torppa croft museum 29 km.